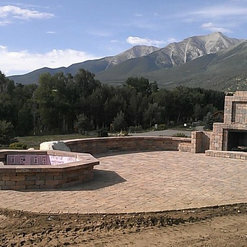 Bearss Landscaping is the leading design and build landscape company for Buena Vista and surrounding areas. 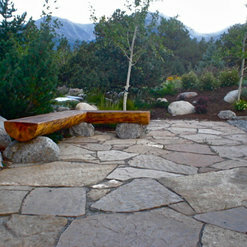 We believes that landscapes should reflect the unique and beautiful region in which we live, our emphasis lies in creating sustainable environments by incorporating plant material that is native or appropriate to the area. 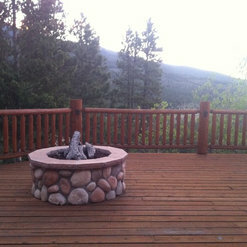 11 Projects for Bearss Landscaping Inc.
7 Reviews for Bearss Landscaping Inc.
We knew Josh Bearss from some landscaping work he did for us over a few years. 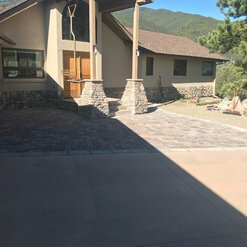 When the time came that we were finally committed to doing a complete rebuild of our home's entrance, we went to Bearss Landscaping first for design and consultation. Josh and his dad worked with us continuously over the winter proposing, designing, budgeting, modifying and in the end delighting us with the final plan. Our house is at the edge of BLM land. The wild piñon-juniper environment is engaging ... right up to the edge of our property where building of the original house left a scar of barren disturbed soil, and invasive plants. We asked Josh to come up with a plan that would re-define the area into an attractive entrance that also served as a gathering place for visitors, highlighted by a gas fireplace for peaceful evenings. We could not possibly be more delighted with the outcome. 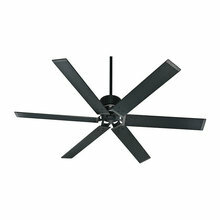 At first, the project was at the outer end of our budget and we were a bit concerned about the cost of the investment. Once the Bearss Landscaping team got started, however, we realized that the care they put into each phase, the quality of the work and amount of work time given to the project, every dime was worth it. In addition to very attractive stonework, Bearss designed and incorporated a beautiful surround of plants, trees and landscaping highlights transformative to our entire east end of the house. If we have another project involving landscaping, design or just good service, the first place we will go is Bearss Landscaping. You should, too. We hired Bearss Landscaping to landscape our front and back yards. We started with dirt and rock. They installed a sprinkler system, trees, flowers and sod. We have a really great yard. They worked quickly and with no hassle. I would definitely recommend them to anyone. 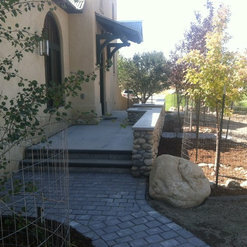 Experienced and professional landscaping company. Enjoyed working with them. Very knowledgeable about high country gardening. 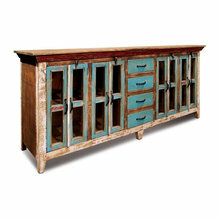 They were flexible, able to handle changes and make suggestions as the project progressed. Highly recommend. They have hard working teams that get the job done! We love the natural looking, easy care landscaping for our church. 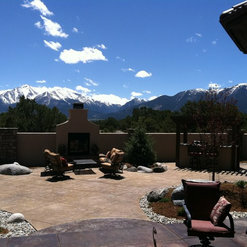 We hired Bearss to design and install fencing, irrigation, grass and planting beds. We were very happy with the entire process. They were thoughtful and effective with the design and delivered a high quality finished product. When some of the fencing was damaged in shipping, they stepped up and took care of it. 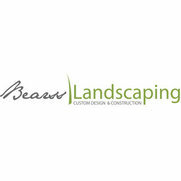 We highly recommend Bearss Landscaping and will use them again in the future. These guys can do it all. 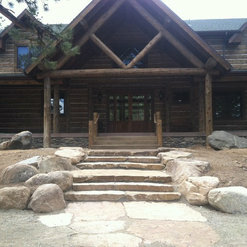 They designed and installed our front landscaping, which included sod, trees, bushes, boulders, mulch and small rock, along with outdoor lighting and irrigation. 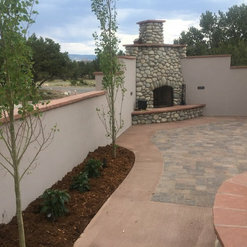 We then had them design our back yard, and had them install a cedar/metal fence, trees, boulders, and additional outdoor lighting and irrigation. Everything was done very well, with a high attention to detail. Josh Bearss also worked with me to ensure proper drainage around our house, including relocating a downspout to move water to a better location. 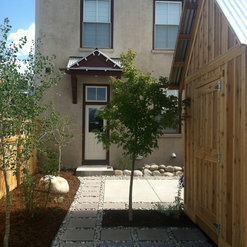 We have also visited several of their hardscape projects around town, and have found them to be extremely well done. I would highly recommend Bearss Landscaping for any landscaping projects. 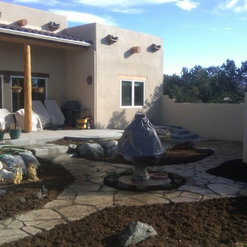 Josh, and his team, turned our pile of rocks into a wonderful oasis. 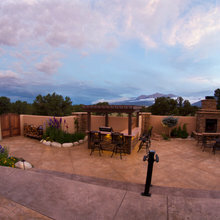 From the stone patio and fire pit, to numetous planting beds and berms, they integrated numerous plants, trees, acsent lighting, irrigation, water feature and more, to create a visually pleasing landscape/living space for our home. They are professional and know their stuff. 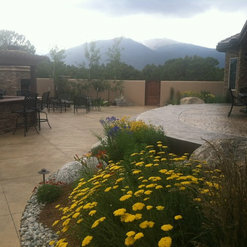 Bearss is definitely the premier landscaping design/build company in central Colorado! 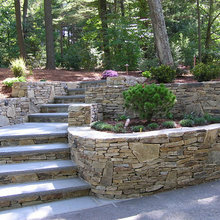 17 Ideabooks for Bearss Landscaping Inc. Commented: what are the treesWe installed 3ft of CU-Structural Soil under the courtyard so that the trees root system will not push the pavers up. But will thrive under all the hardscape.